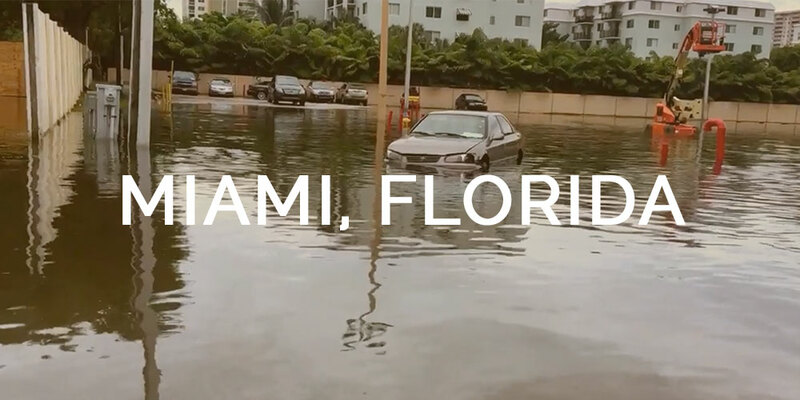 Climate Change Cinema explores pairings of current, classic, cult, and films with lively introductions and conversations by notable figures from the world of science and technology around the topics of climate change and sea level rise. As our community is situated between the Everglades and the Atlantic, we seek to illuminate and explore scientific issues related to our environment that have a tangible impact on our lives. BEFORE THE FLOOD is a documentary following Leonardo DiCaprio as he travels the world to examine firsthand the effects of climate change, and to learn more about possible ways to prevent catastrophic damage that could make the Earth unsustainable for human life. During his journey, he speaks with such influential figures as President Barack Obama, Pope Francis and tech innovator Elon Musk, and makes a speech before the United Nations calling for greater action on this issue.